The concept is simple, earth attraction on a slope, a handlebar, a snow-covered ground …it does not take more to associate « riding and sliding » with satisfaction guaranteed. MTB fans or confirmed skiers are mainly the target for this new discipline on snow, whether in DH, super G, or Cross, but too the MTB activities of summer BMX could be born on snow. The arrival of the E.MTB (electric-assisted), brings along a new clientele around the hike bike named Nordic e.bike inspired Nordic skiing. Those new fans clearly show their interest in security difference from summer practice on dirt where a fall can bring serious injury unlike on snow where it is more fun than danger. A short technical training will be required to « get a feel of the bike » and discover the slope holding of the machine in curves and the braking reactions as well. 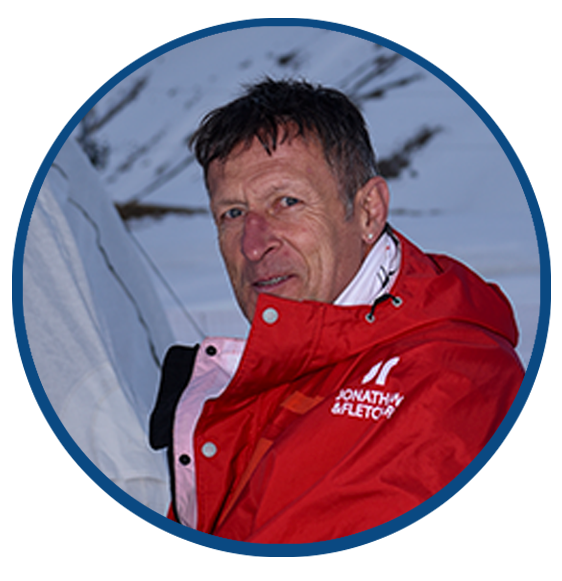 ERIC BARONE FOUNDER OF THE ALPINE BIKE MAKING THE DIFFERENCE … ! 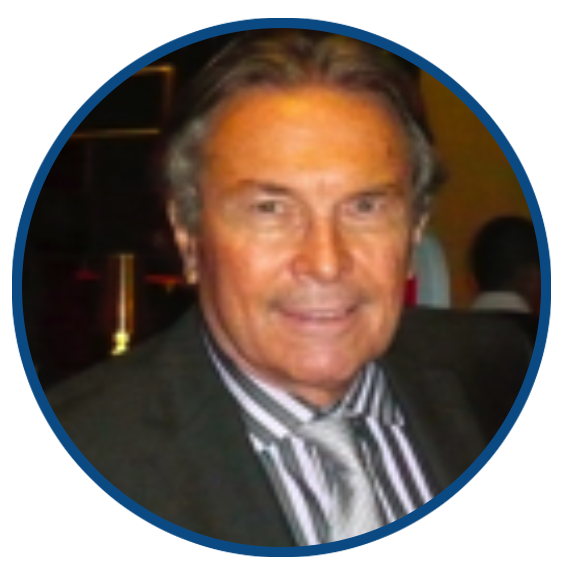 For Eric Barone, it is the Motto which fits him the best to introduce his project on the international scene, supported by economic , institutional and sport interest with limitless potential. This former tracker and professional mountain rescuer, multi-world speed records holder on DH on snow MTB with a registered official chrono at 227,720 km/h on March 18, 2017 , is also the French, European and World Speed Champion on DH MTB on dirt. Eric Barone is embarking today on a new challenge in developing a new discipline inspired by the Alpine DH, super G, and Cross but riding on a MTB , hence its name « Alpine Bike ». Strong from a clear vision on the creation and development of this new Alpine discipline carrying major economic potential tested over two last winters of experience at ski resorts. combining the mountain bike VTT on snow and the Alpine ski. 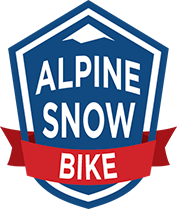 The Alpine Snow Bike is focusing its development in France where it originated in the Alps , as a bridge to the other 4 European Alpine Countries and Greater China , with Shanghai as International Headquarters. 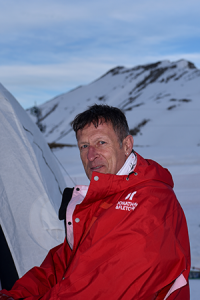 Winter Sports development is now booming in anticipation to the 2022 Winter Olympic Games and the strong support it gets from the Chinese government..
to establish at the very start of the Winter Season 2018 – 2019, a physical Alpine Bike Center, housing a permanent Alpine Bike Academy in a premier Chinese Ski Resort, already known to the public, and visited by our Team during our March 2018 trip to China. culminating in the Beijing 2022 Winter Olympics. Development Plan launched by the Chinese government at the end of 2017. This permanent Meeting Point ideally located at the foot of the main ski-lifts station identifi ed by high-visibility signage allows for daily promotional welcome on wide screens videos, initiation of the new Alpine Snow Bike discipline followed by physical demonstrations monitored by top professionals. This multi-uses commercial space will include a bike parking for around 20 specially adapted Alpine Snow bikes, some of them with E-assistance,and the balance in regular mountain version. An additional dozen will be available for kids and benjamins, signing for group or individual lessons.